Page Parkes Model + Talent: Talented Talent we have here!! 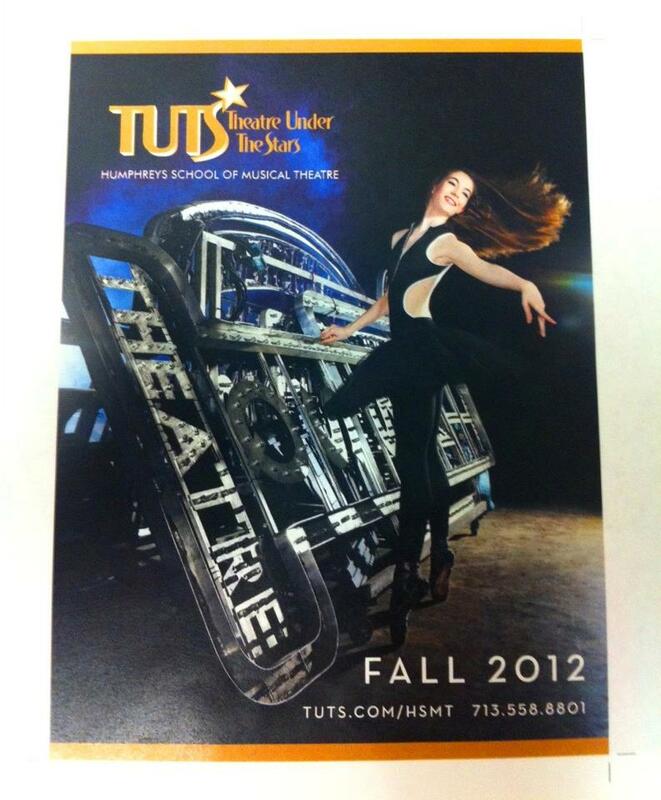 Talented Talent we have here!! 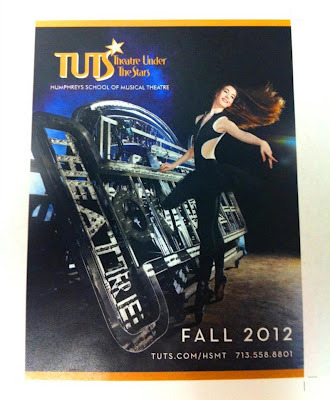 Emily Matheny on the cover of TUTS this Fall!